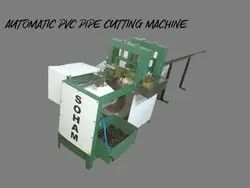 Offering you a complete choice of products which include automatic pipe cutting machine, automatic pvc pipe cutting machine and automatic fiber pvc pipe cutting machine.  Warranty: 9 months in main motor and PLC.  This machine designed by our Engineer. 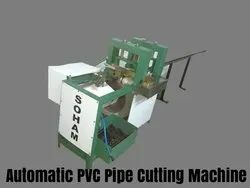 Looking for Automatic PVC Pipe Cutting Machine ?